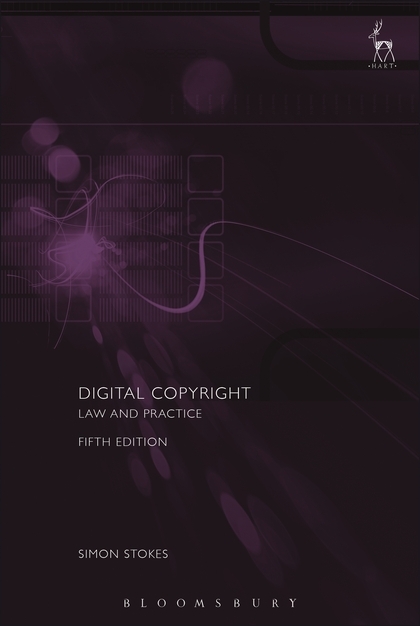 The first edition of this book in 2002 was the first UK text to examine digital copyright together with related areas such as performers' rights, moral rights, database rights and competition law as a subject in its own right. Now in its fifth edition, the book has been substantially updated and revised to take account of legal and policy developments in copyright law and related areas, the new UK copyright exceptions, recent CJEU cases, the regulation of Collective Management Organisations, orphan works, and developments in EU copyright legislation and the EU's Digital Single Market Strategy. It also contains new sections on big data and data mining, the impact of artificial intelligence and blockchain on copyright, and the future for UK copyright after Brexit. 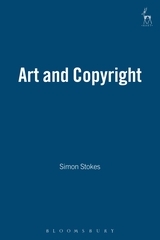 The book helps put digital copyright law and policy into perspective and provides practical guidance for those creating or exploiting digital content or technology, whether in academia, the software, information, publishing and creative industries, or other areas of the economy. The focus of Digital Copyright is on the specifics of the law in this area together with practical aspects. Both academics and practitioners will find the book an invaluable guide to this ever-expanding field of law. 2.5. Who Owns the Digital Copyright? 4.1. What are Digital Moral Rights? 4.2. How are Digital Moral Rights Infringed? 6.3. What Does Software Copyright Protect? 7.9. Technical Protection Measures and Fair Use: The End of Copyright? Simon Stokes is a solicitor and a partner with Blake Morgan in London.